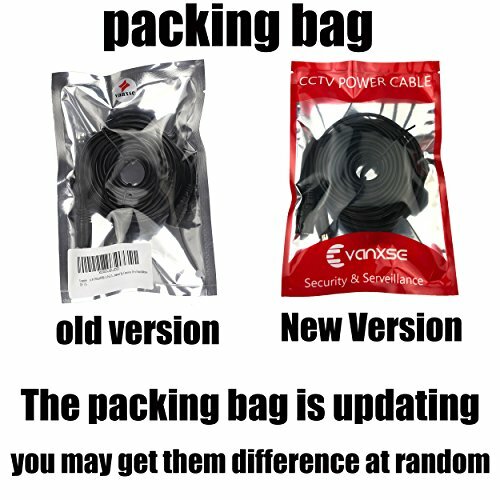 Product prices and availability are accurate as of 2019-04-20 05:32:37 EDT and are subject to change. Any price and availability information displayed on http://www.amazon.com/ at the time of purchase will apply to the purchase of this product. 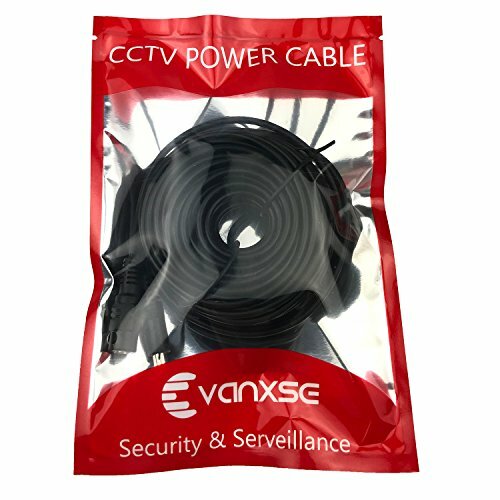 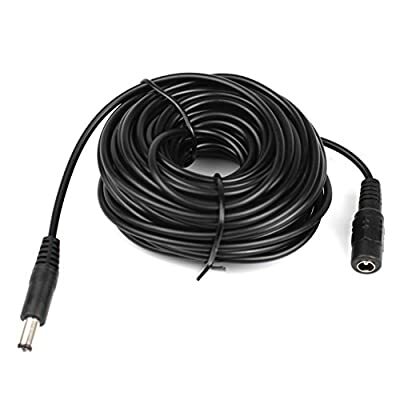 CCTV 10M(30FT) 2.1x5.5mm DC 12V Power Extension Cable For CCTV Security Cameras Color: Black 100% Brand New. 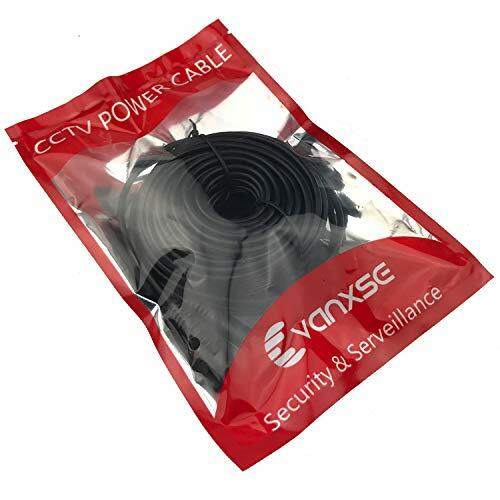 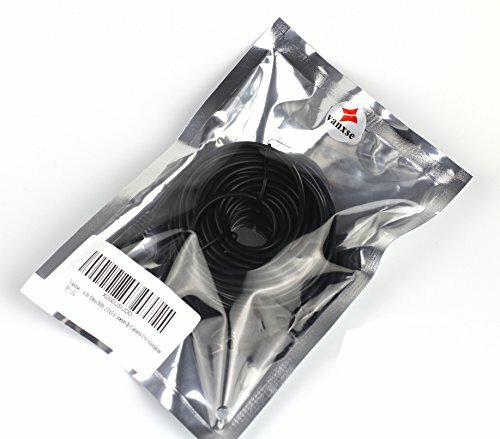 Length:10M(30FT) Used for Ip camera, DVR Standalone, Audio camera 2.1MMx5.5MM.